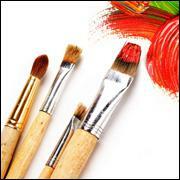 Every artist needs an easel, whatever the medium. 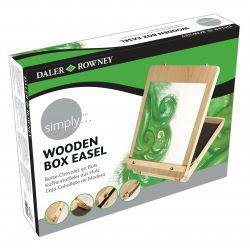 When finding the perfect easel, sturdiness is key, which is why we only supply the best brands of artist's easels like Daler-Rowney, Loxley and Jakar. 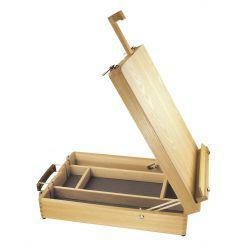 Browse our range of studio easels and table easels, perfect for your day-to-day projects. 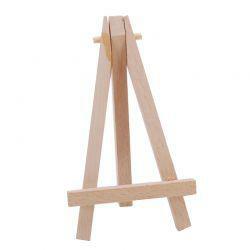 Or, invest in a portable field easel for creating artwork on location. 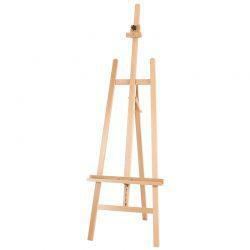 Our range includes professional artist easels and those suitable for beginners alike. 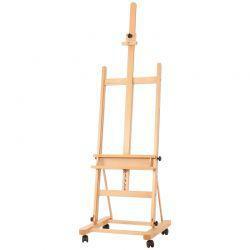 Portable easels are an essential tool for any artist, especially if you do a lot of your art outdoors. 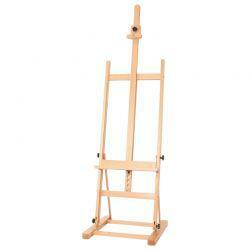 We are proud to deliver high-quality portable easels that can help you to reach your full potential. 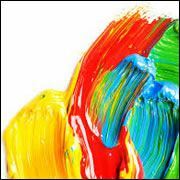 No matter whether you are a professional painter, or just starting out, you'll want to purchase a portable easel that is reliable and affordable. 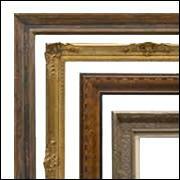 We have many different easels on offer so that you can find the right one to suit your needs, including both wooden and aluminium portable easels that are perfect for all sorts of projects. 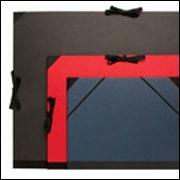 Our range includes field easels idea for working outdoors, as well as compact portable easels that are easily stored if you're limited on studio space. 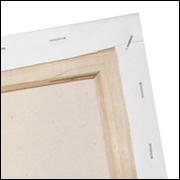 We offer studio easels that are made to last and come in various designs to suit varying needs and taste. 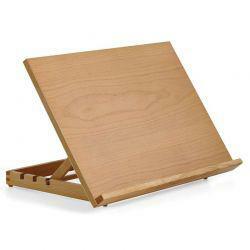 Our studio easels are made out of high-quality wood, with many of them being handcrafted easels. 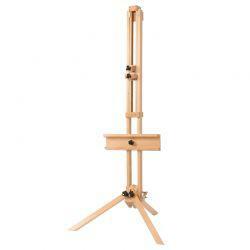 Our range includes studio easels from famous art brands like Quantum, Daler-Rowney and Loxley. 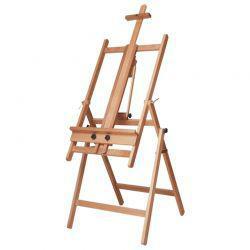 If you prefer to be seated when painting, then a table easel is the perfect solution. 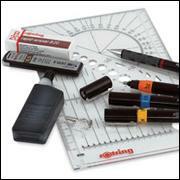 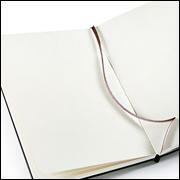 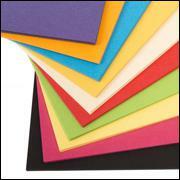 It’s easy to set up and it allows you to work on your artistic project while sat at a desk or table. 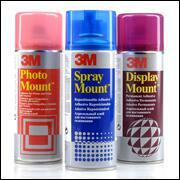 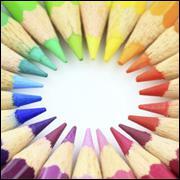 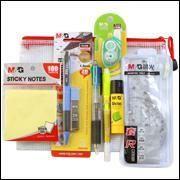 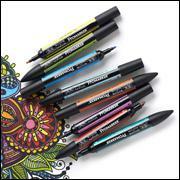 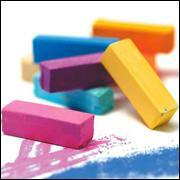 We sell branded products that are available for a great price. 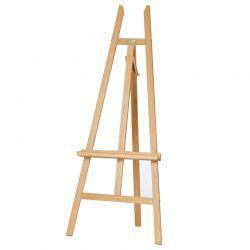 With our range of table easels, you can select the best kind of easel to suit your needs. 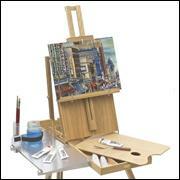 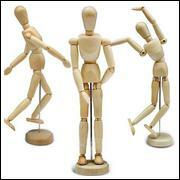 Our table easels for artists are suitable to beginners as well as very experienced artists.